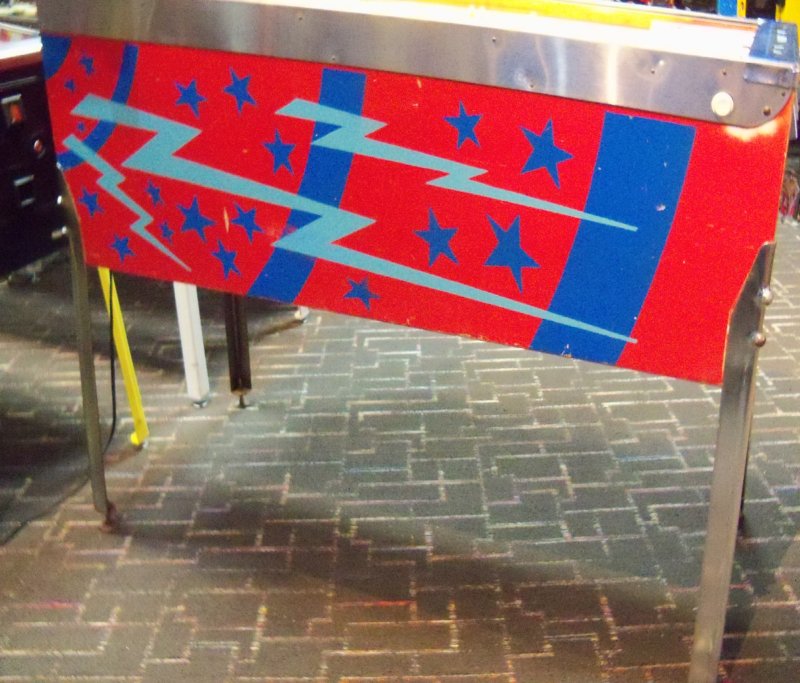 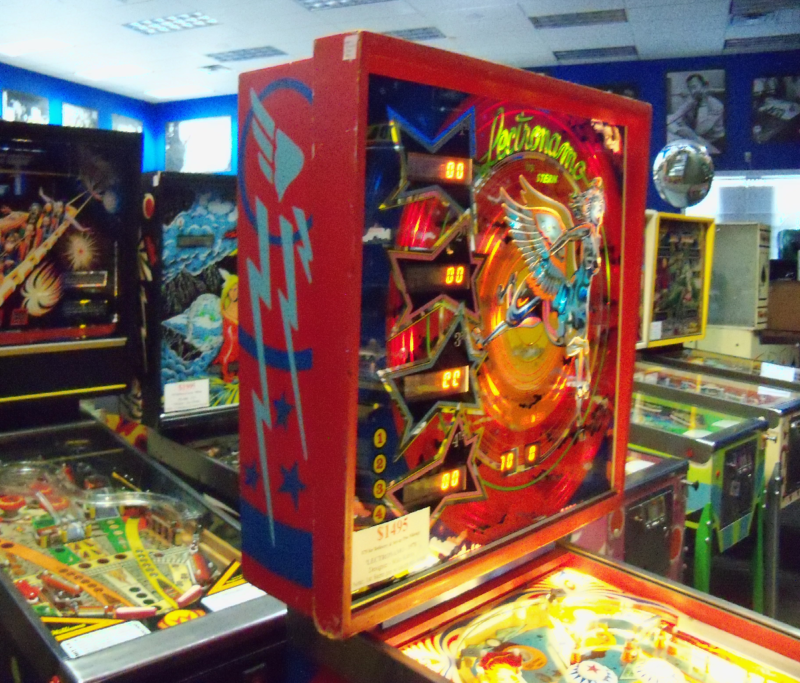 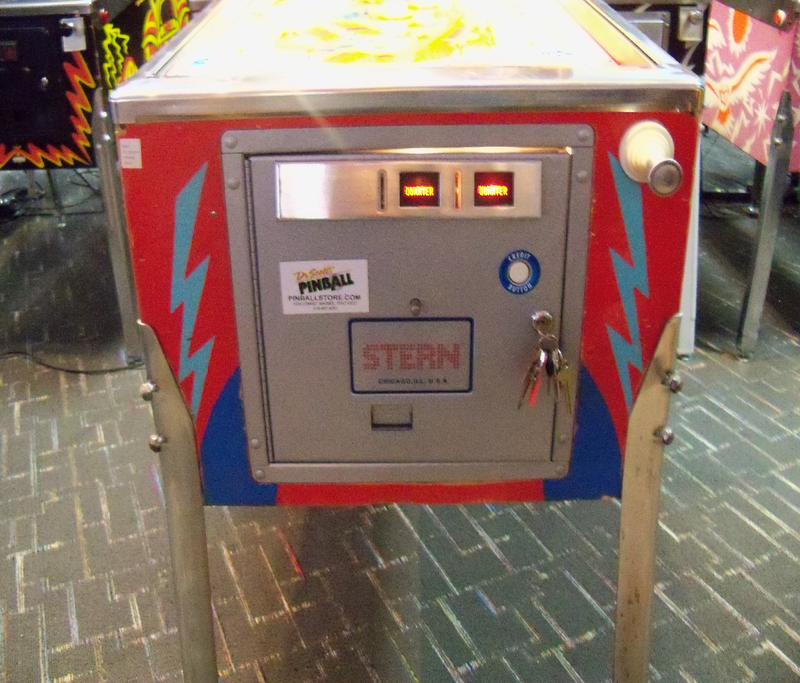 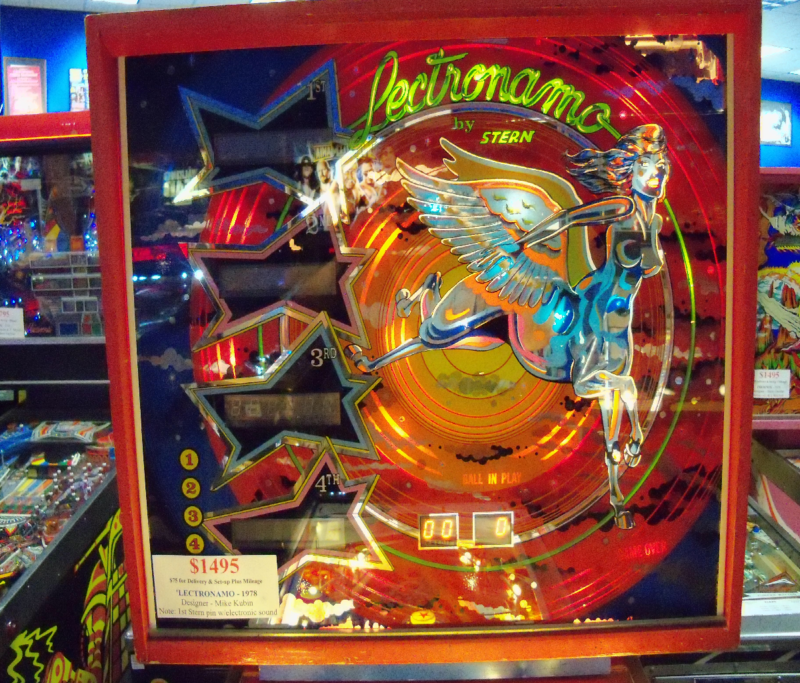 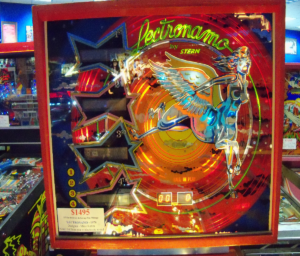 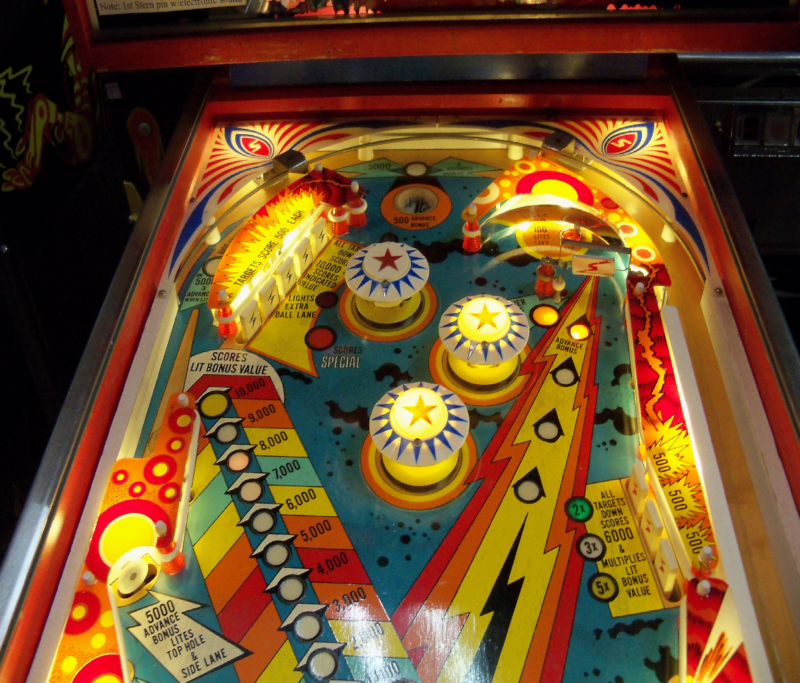 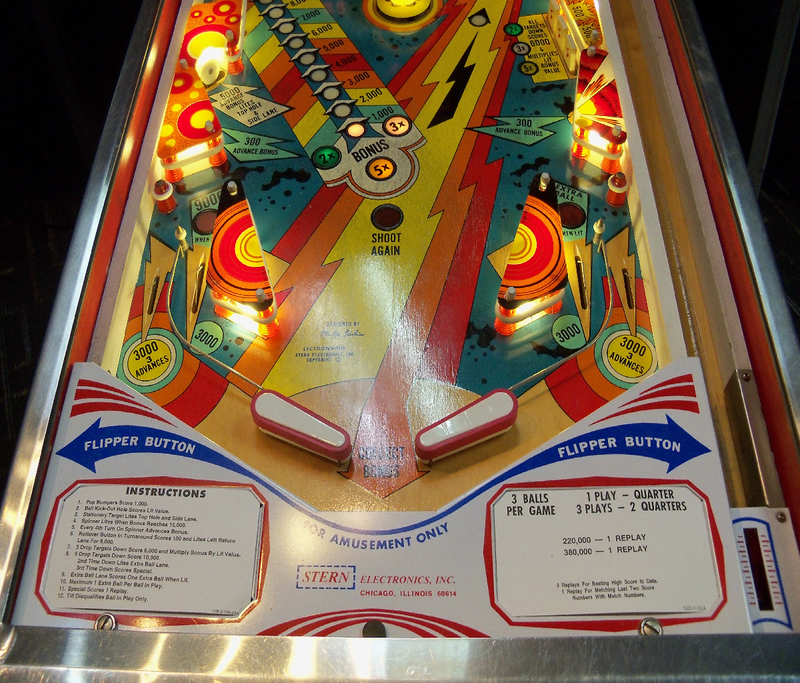 Historical note- First Stern Pinball Game to have electronic sounds. 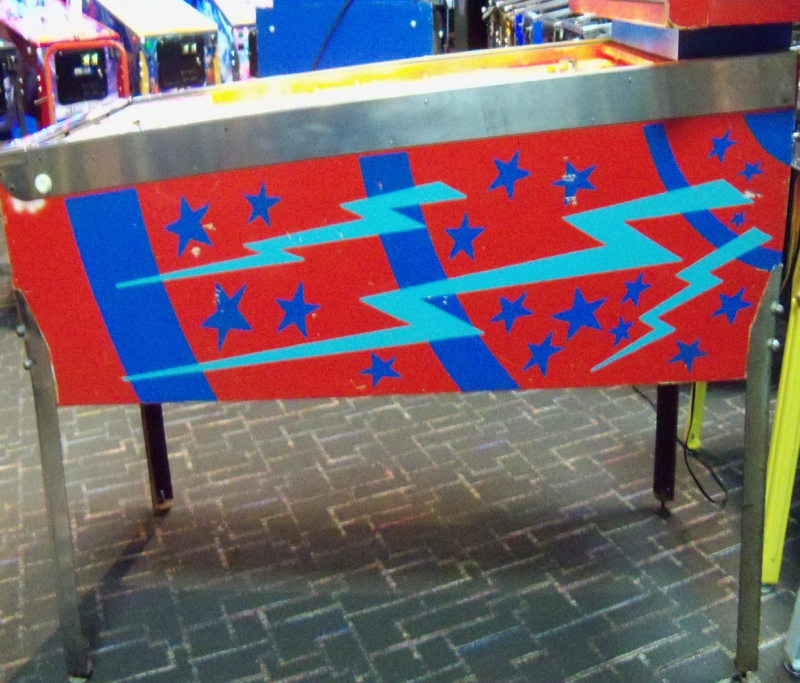 Basic Layout some drop targets, spinner and two flippers. 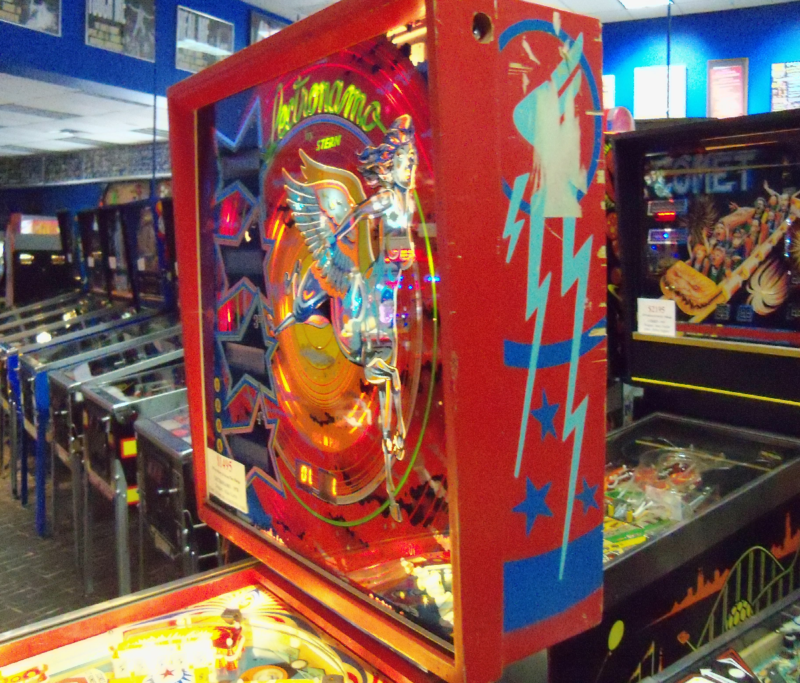 8/8/8 Good look at pictures price reflects machine Great starter machine for a tight budget.